Coffee, berries and pasta sauce, what do you they have in common? They’re all things I love to devour however they’re also common culprits that can discolour teeth. I believe a whiter brighter smile can boosts self-esteem and increases your self-confidence. That’s why I am grateful for all the teeth whitening options available nowadays, but one in particular has stood out from the rest. 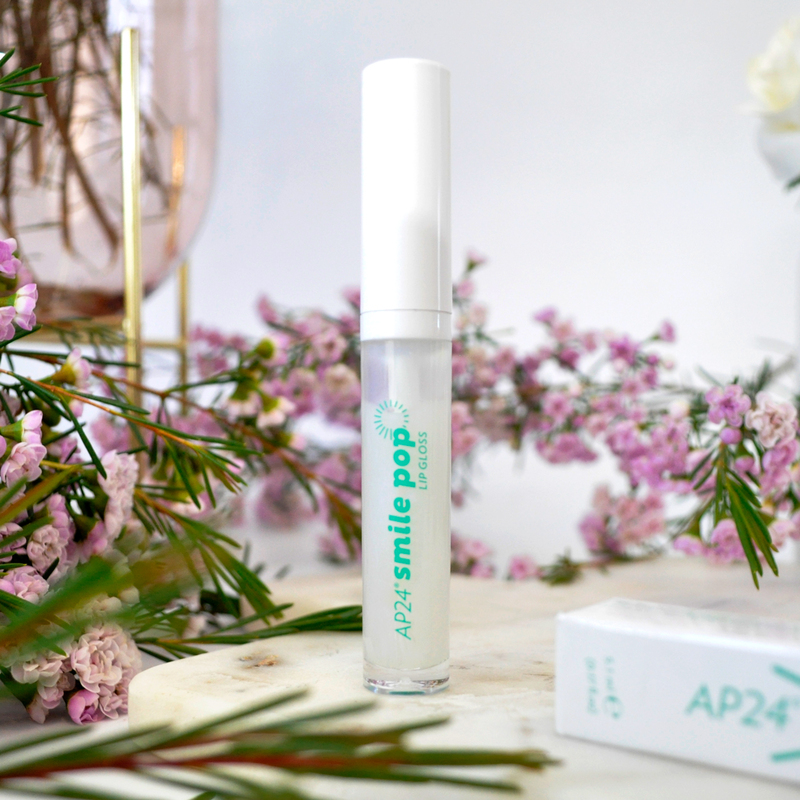 Nu Skin’s AP24 Smile Pop Lip Gloss uses colour theory to help create a whiter, brighter smile. 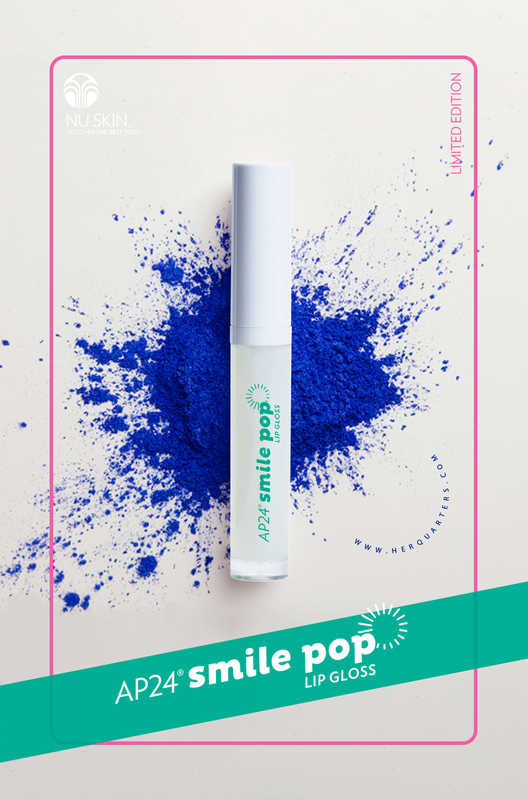 It is infused with opalescent, iridescent blue-violet illumibright micropearls to bounce and reflect a wide spectrum of light, creating the optical illusion of smoother, fuller lips and a brighter smile. It’s a kind of magic! This lipgloss is super flattering and hydrating on my lips. It’s packed with nourishing Vitamins C and E which provides antioxidant protection and will keep lips moisturised, delivering high shine. The pillowy applicator glides on easily and evenly, leaving behind a voluminous effect. I love that it makes my teeth appear whiter and I also enjoy it as a lip product in general. It works great on bare lips and layered over lip colours. It’s not sticky like other lip glosses and most importantly, it looks great on all skin tones. Have you tried anything like this before? 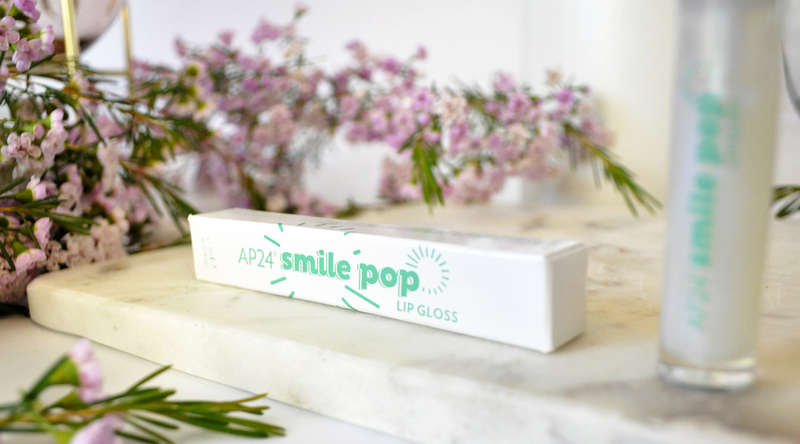 What are your thoughts on lipgloss’ that promise to instantly give you a brighter smile? Let me know in the comments below. 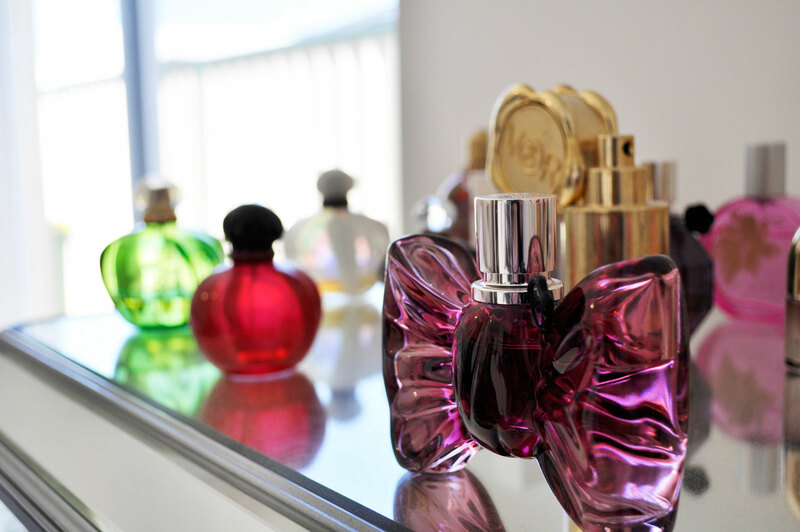 I’m not sure if they stock this lipgloss in Canada, they might not as it’s limited edition. Oh my this sounds so interesting! I’ve never heard of something like this before!! I love a lip product that can be worn alone or layered! And I’m a sucker for shiny lip products. That is such a unique idea! Definitely going to look into this. I know, right? Very clever! What a genius little product! I’ve gotta try this out for myself! Love a gloss that is also moisturizing. Sounds good! That does sound like sorcery! 🙈 sounds like a brilliant product though.